Once you’re ready to sign a contract it can be tempting to look right at the dotted line and ignore all of the legal jargon. However, you need to know what you’re signing and how it affects the amount of risk you’re accepting. 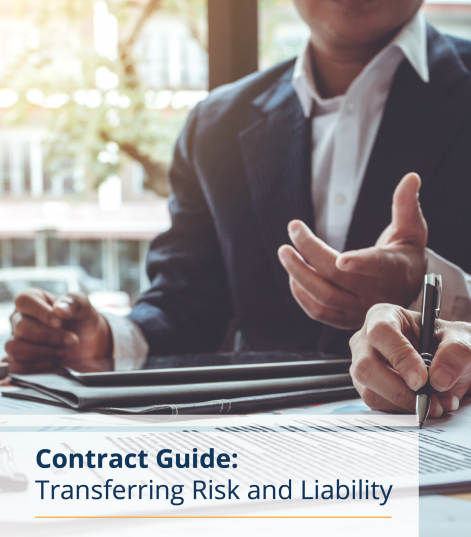 Use this guide to understand how to transfer risk using contractual provisions and help ensure your organization won’t be caught in an unexpected dispute.